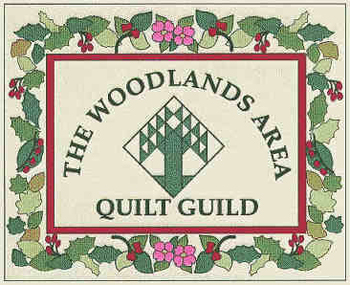 Welcome to the Woodlands Area Quilt Guild (www.WAQG.org). We are a 501c3 nonprofit organization. We are dedicated to the education on many levels about the art of quilting and serving the community through philanthropic projects. Our monthly meetings, the first Wednesday of the month, have local and nationally recognized quilting experts as speakers. Workshops are held the following day by these renowned quilters.